Gary Benmark, age 75, of Joelton, Tennessee, passed away on Tuesday, December 29th. 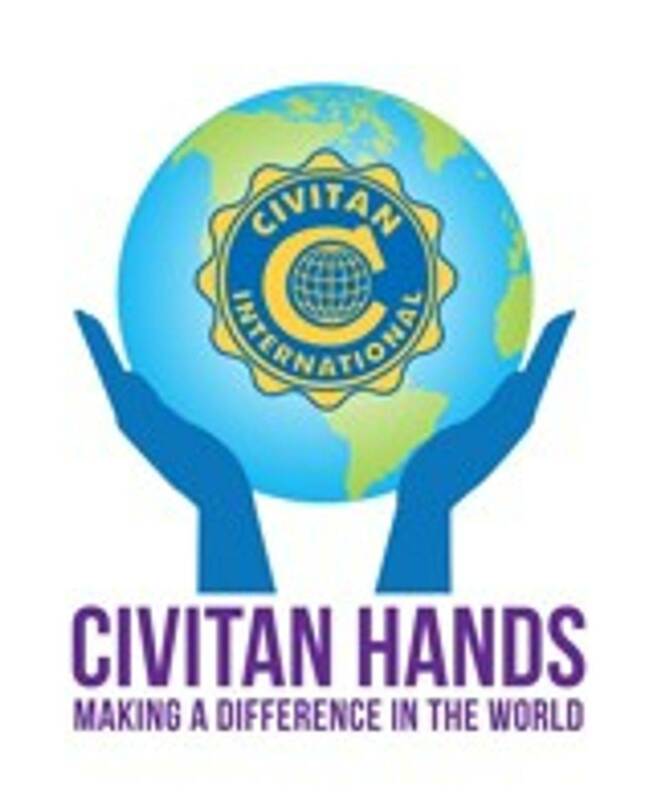 Gary was a member of Civitan International for 15 years, President of two Civitan clubs (Joelton Civitan Club and North Cheatham Civitan Club in Pleasant View). He was Valley District Area Director and Civitan International Foundation’s Valley District Liaison. He was the first inductee in Civitan International’s newly-formed Major Gifts Society. Funeral Service is scheduled Monday, Jan 04, 2016 2:00 PM at First Baptist Church Joelton.